Through The Happy Kitchen/La Cocina Alegre®, SFC offers community cooking classes and nutrition education classes for the preparation of meals that are delicious, nutritious, seasonal and affordable, ensuring lasting dietary changes. 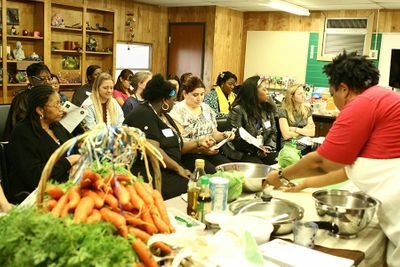 Our six week cooking class series is offered for free to participants in communities facing health disparities. These classes are taught by trained peer Facilitators who deliver these classes to their own communities. We offer classes to the general public that teach fundamental cooking skills, ethnic cuisines and seasonal eating in our Teaching Kitchen! Class prices start at $30, and proceeds support our free cooking classes for communities facing health disparities. We offer private cooking classes in either a demonstration or hands-on style. 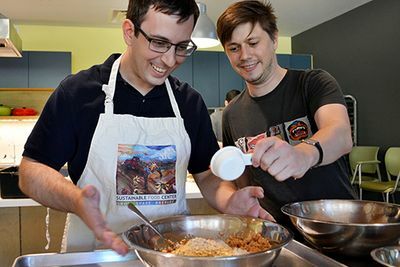 These classes are a great way to bring your group together in a team-building experience while encouraging participants to try new foods and choose healthier options. 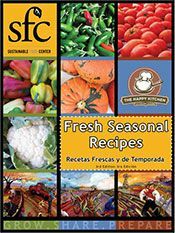 SFC's The Happy Kitchen/La Cocina Alegre® offers classes that teach fundamental cooking skills, ethnic cuisines and seasonal eating in our Teaching Kitchen! Class prices start at $30. 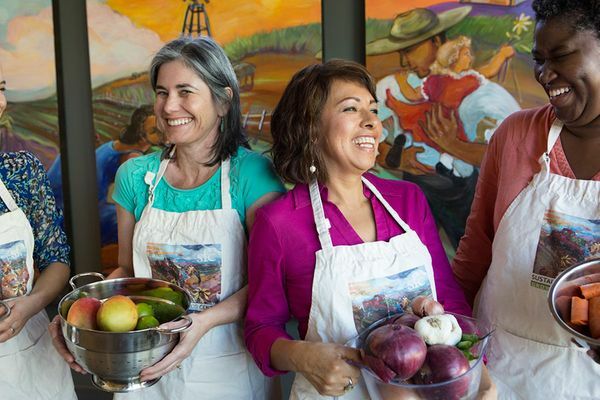 All proceeds from these classes support free cooking classes for families in need.